for $350,000. 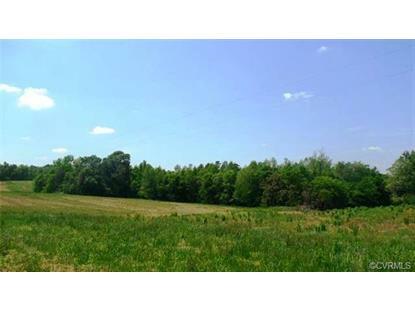 The lot size is 69.7200 Acre(s). 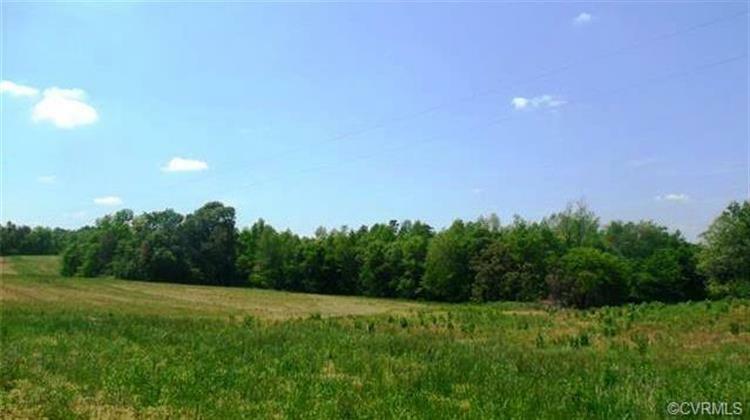 BEAUTIFUL AND PRIVATE WOODED LAND PARTIALLY CLEARED. CONVENIENT TO FARMVILLE. ROLLING TOPOGRAPHY.